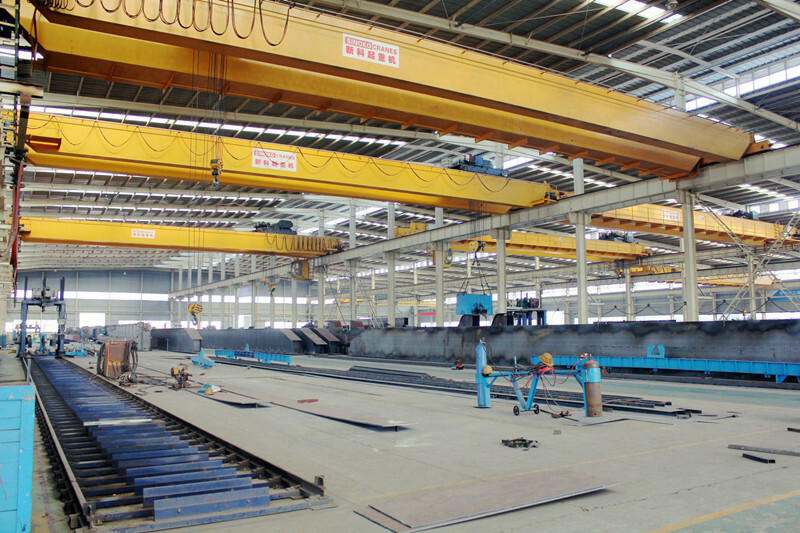 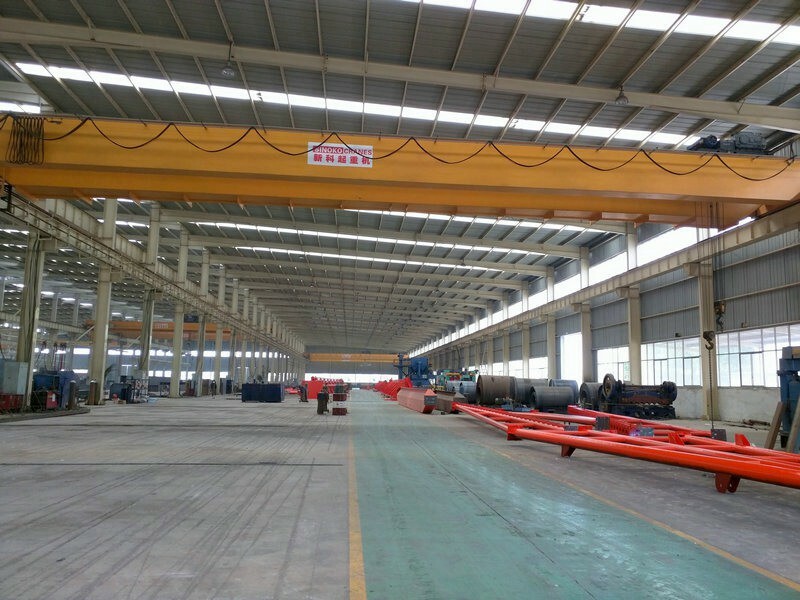 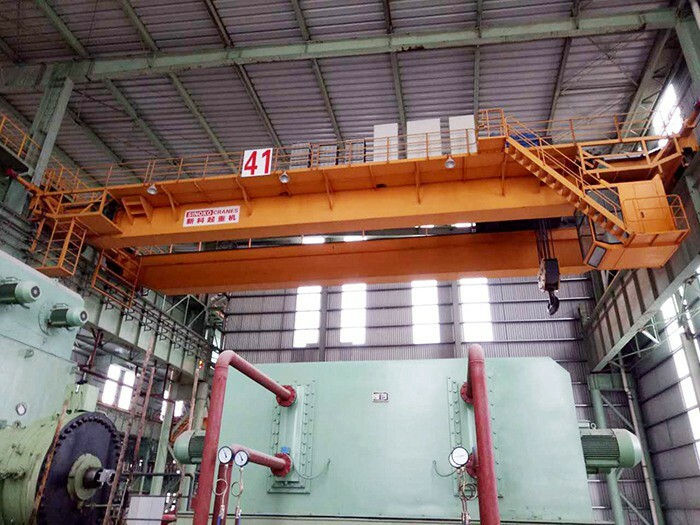 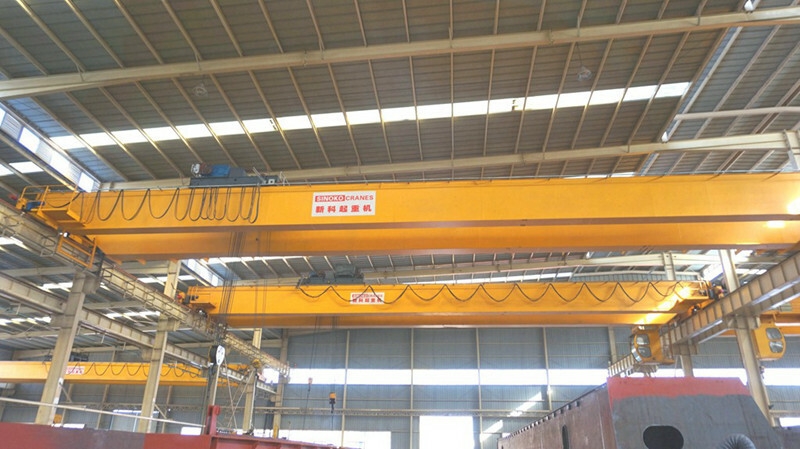 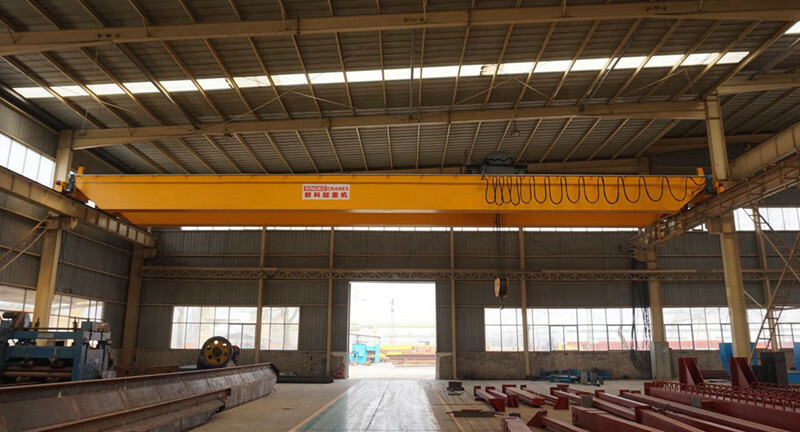 New design double girder bridge crane is usually used indoors, such as workshop, plant, stockyard, etc. 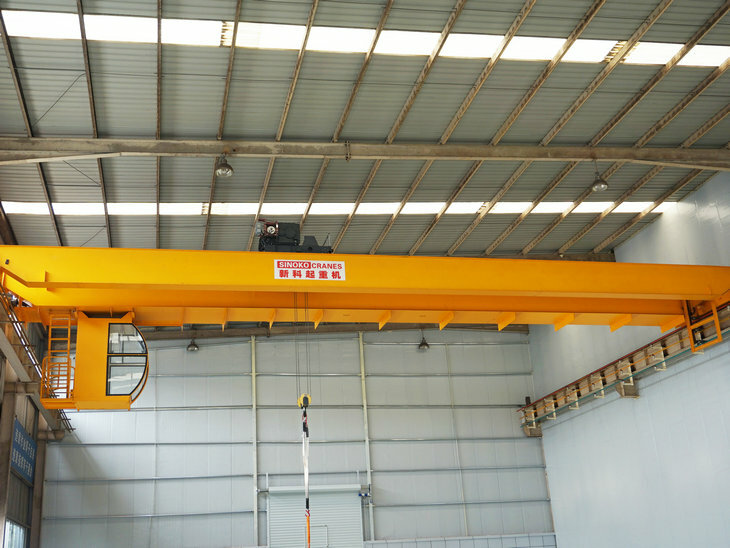 This double girder bridge crane is imported advanced Europe advanced technology. 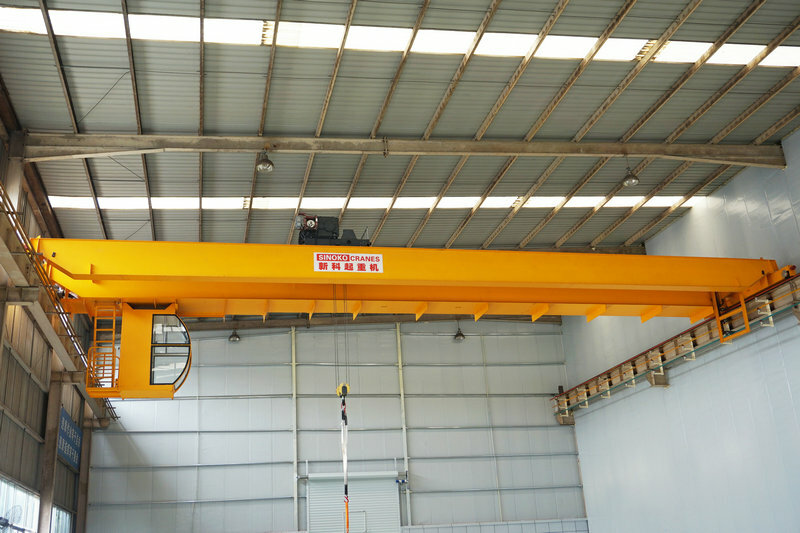 The double girder bridge crane has the advantages of compact structure, light weight, energy saving, low noise and so on. 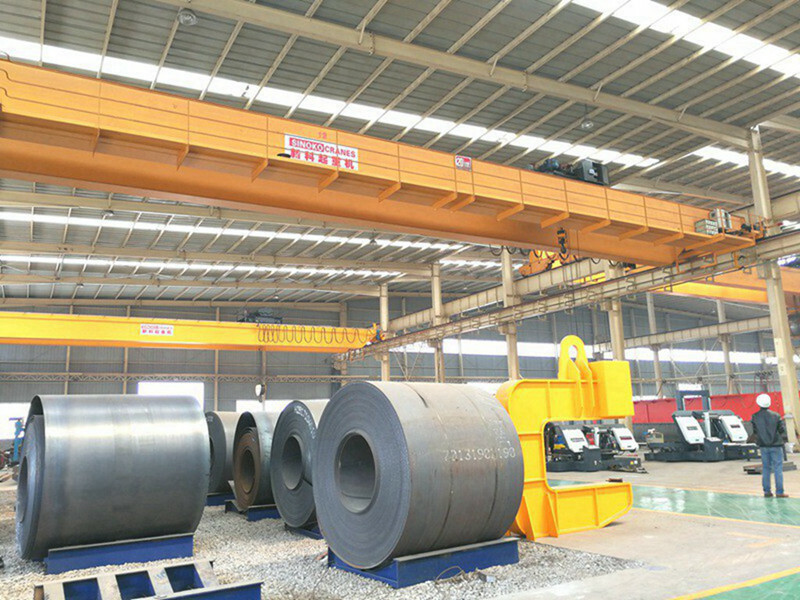 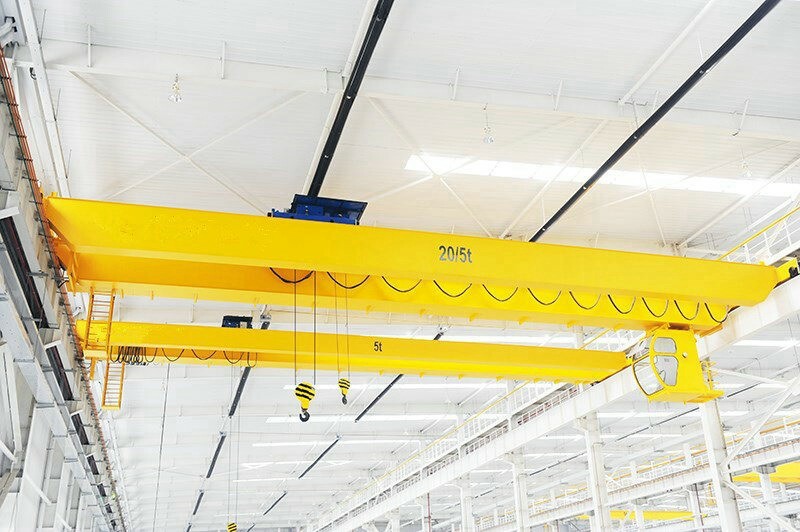 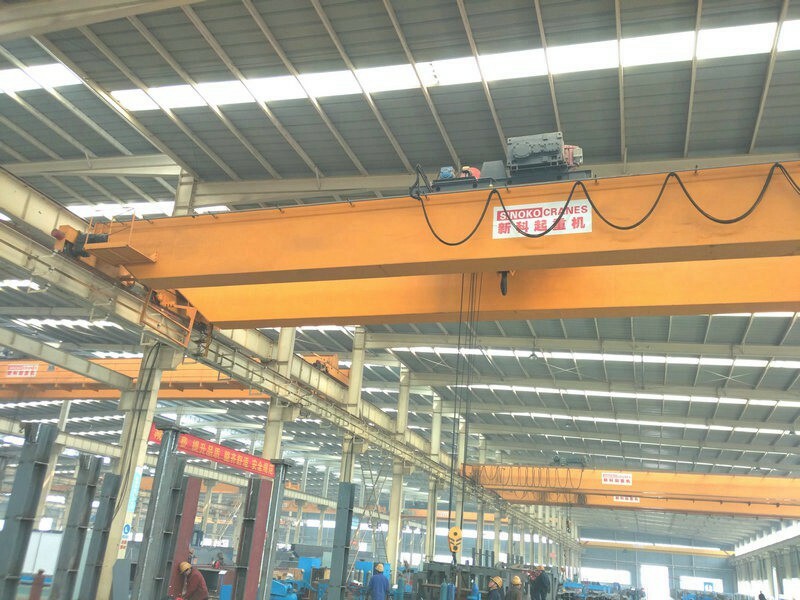 It is composed of main beam, end carriage, electric hoist(or you can choose chain block), electric power transmission device and operation room(as your demand). 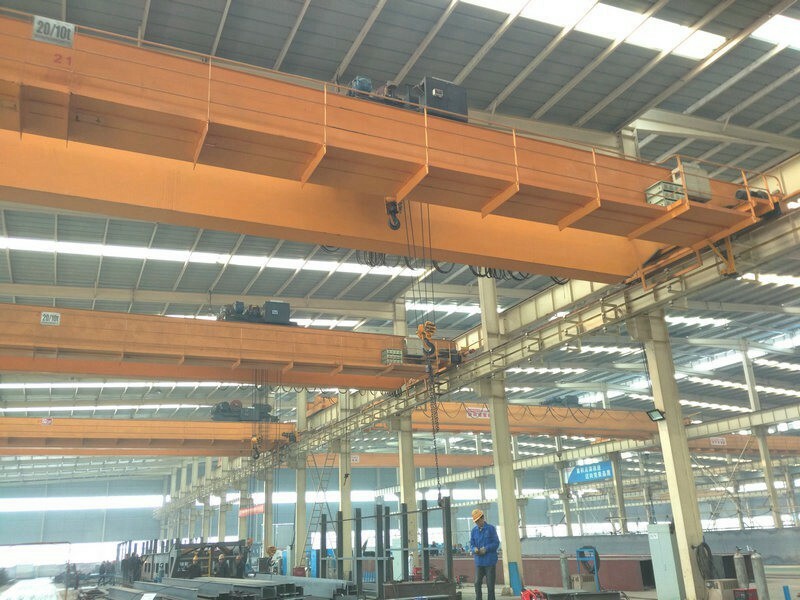 6.Control mode: Pendent line control, remote control or cabin control.